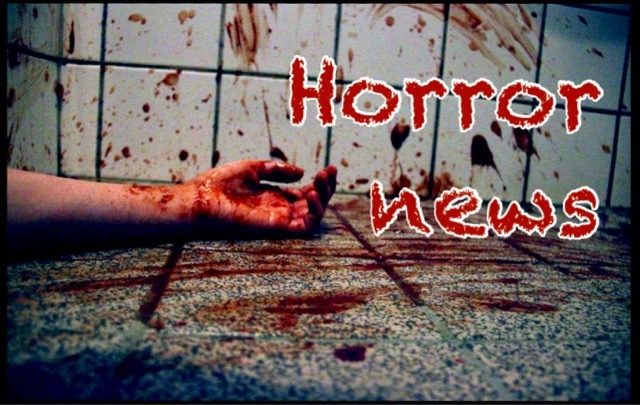 Horror news October 22nd 2016. Not a lot this week I'm afraid but the main film trailer to drop yesterday, with a restricted R film and red band trailer was Logan, the third film in the franchise of Wolverine, with the disappointment of X-Men Origins Wolverine in 2009, then redeeming itself with James Mangold's The Wolverine, which was ten times the first film was, a film that almost killed off the character Deadpool in the Marvel Universe. Then for Fox who refuses to sign over their property yet to Disney, in which they still own The X-Men and Deadpool universe. With three X-Men movies recently, the excellent X-Men First Class from Mathew Vaughn, to then have two inferior movies by bringing back Byran Singer, X-Men Days Of Futures Past, and X-Men Apocalypse. At least James Mangold knows what fans want, and to please all graphic novel fans, yes old man Logan is the new movie. 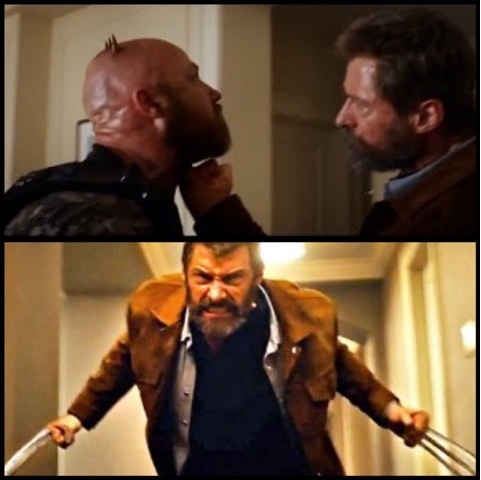 It has been hinted at for months, and finally it is happening, with a hardend, and much older Logan, yes he can still regenerate, but he now has scars, but is still angry, with a trailer and a R rated movie on its way, with a screen shot of Logan and his steel claws clearly showing a punch under the chin, with the claws going straight through to the skull, which has never shown Logan's full brutality before is an exciting prospect, and that is why I believe it deserves a mention on a horror blog. 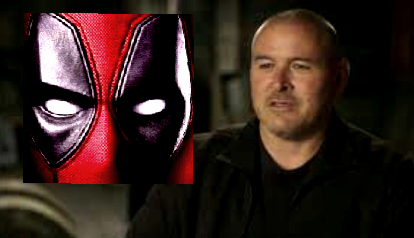 Tim Miller the director of Deadpool has left the production of Deadpool 2 after creative differences with star Ryan Reynolds, who apparently has been negotiating a new contract paying him more, and actually having a say on casting choices. In which the co-star choosen by Reynolds is not the choice Tim Miller wanted, and this has left him no choice but to leave the production. Two more mentions these two films were released on this day the 22nd October, the much under appreciated and a film that I actually like and that is Halloween 3 Season Of The Witch, in which the franchise tried to go into an anthology type series, but failed miserably, released 33 years ago today, and another Halloween classic, Tim Burtons collaboration with Disney produced this gem, that was released 23 years ago today and that is A Nightmare Before Christmas. 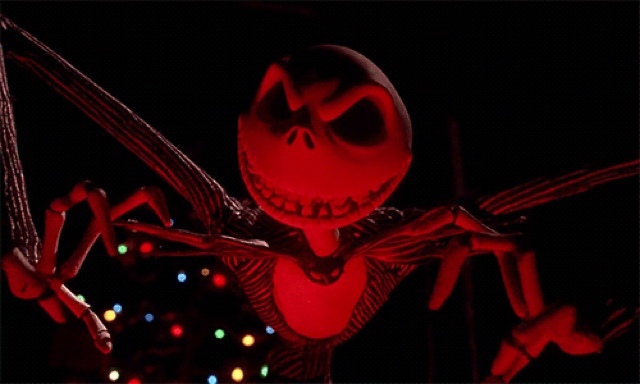 Halloween 3 Season Of The Witch. 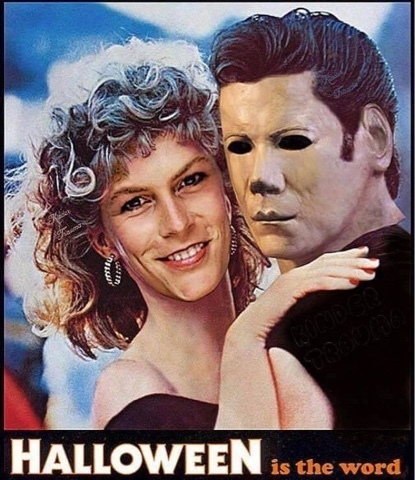 So that is my rundown of movie news, not a lot I'm afraid, but hopefully next week will have more information, and news, but in the meantime I saw this today and it made me chuckle on social media, and only something horror fans will get, hope you enjoy too, untill next time, love and keep horror real.